Call +971 5096 17708 and get started today. We are providing QuickBooks installation to all our customers in dubai, abu dhabi, sharjah, al ain, fujairah, ajman uae. Our accounting experts will provide training on QuickBooks 2016. 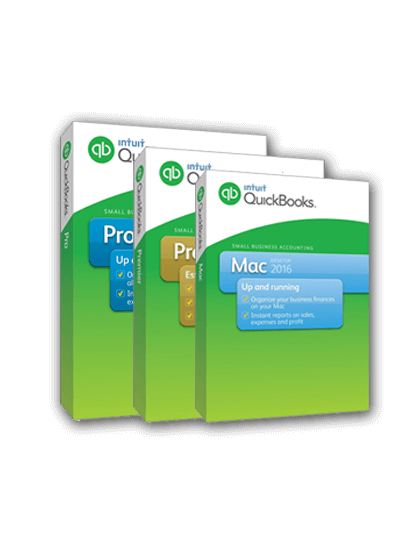 Your can easily understand and can use our product Intuit QuickBooks. An Integrated solution for Quickbooks Enterprise which mainly focuses on Document Printing abilities. Highly developed for “USER’ to manage and deploy their own formats without any sophisticated skills. Easily design and print unlimited number of cheques. Payment voucher customizations made easy. Add company logo ,authorized signatory etc as per your requirement in the format. 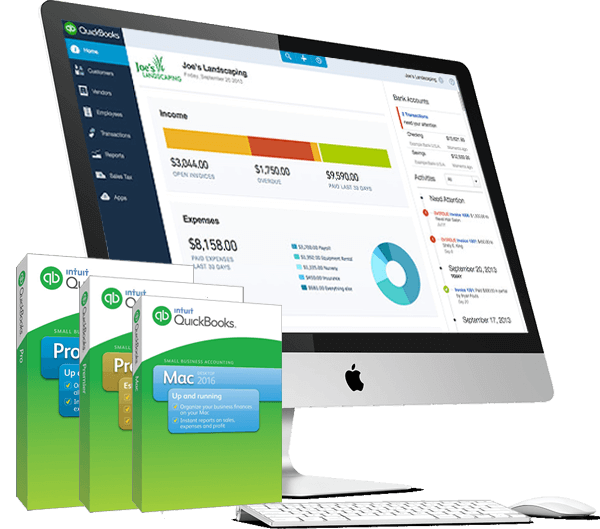 Easily incorporates with your accounts and pulls down the data which you have entered in the quickbooks. Auto generated voucher number and made easy to keep the track of your vouchers printed. Easily customize your Petty cash voucher and no need to make it separately in excel or handbooks for it. Receipt voucher customizations made easy. Made life easy by easily by printing the supplier invoice in your format and attaching it with your original suppliers bill document. Authorize the user by setting up the username and password. Restrict the user by enabling/disabling the transaction based on the role of the user.